Hammam towel. 180 x 100 cm. Light pink and white. Soft cotton. Made in Turkey in traditional weavery's. Hammam towel. 180 x 100 cm. fuchsia-white. Soft cotton. Made in Turkey in traditional weavery's. Hammam towel. Size: 180x100cm. 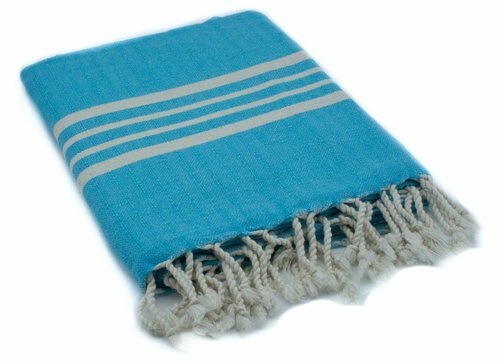 Can be used as a lightweight, easy to dry beachtowel. Handwoven in Turkey for Lalay. Extra large hamam towel. Beach towel for two. 220 x 160 cm. Available in different colours. Hammam towel extra large. 100% cotton. 220 x 160 cm. Lalay, Turkey. 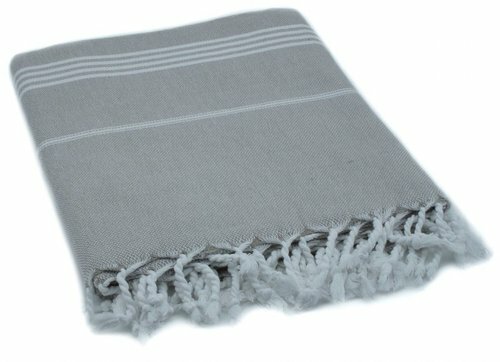 Hammam towel with one side soft white terry cloth. 180 x 100 cm. Handwoven by Lalay in Turkey. Extra large hamam towel. Towel for two. 220 x 160 cm. Royal blue. Available in different colours. Cotton hammam towel, fanfare green. Size: 180 x 100 cm. Tradiotionally woven in Turkey for Lalay. Extra large hamam towel. Darkgrey. Beach towel for two. 220 x 160 cm. Available in different colours.